⬅ Finger counting: The Debate Continues! Need a Maths Tutor? Read these 6 Tips. Hiring a private maths tutor can be a good idea, especially if your child is having difficulties with a particular maths topic or if there is a significant test or exam approaching. 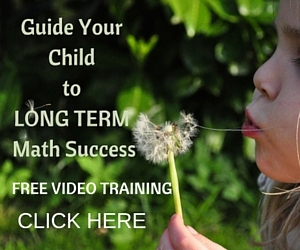 I’d love to be your child’s maths tutor ! I’d sit next to them with a relaxing smile on my face. I’d use my energetic-encouraging-non-threatening-patient voice. I’d help them fight off those maths monsters who lurk in every maths worksheet or textbook. And I’d make it fun! And the Maths Insider readers who need to read what I, and the people who leave comments here, have to say. 1 Make sure that an objective for each session is decided in advance, for example, is it to revise a certain topic, study a topic in advance of it being studied at school, or study example test/exam papers. 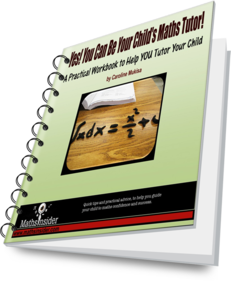 2 Make sure the maths tutor isn’t just babysitting your child while they do their homework or doing the homework for your child! 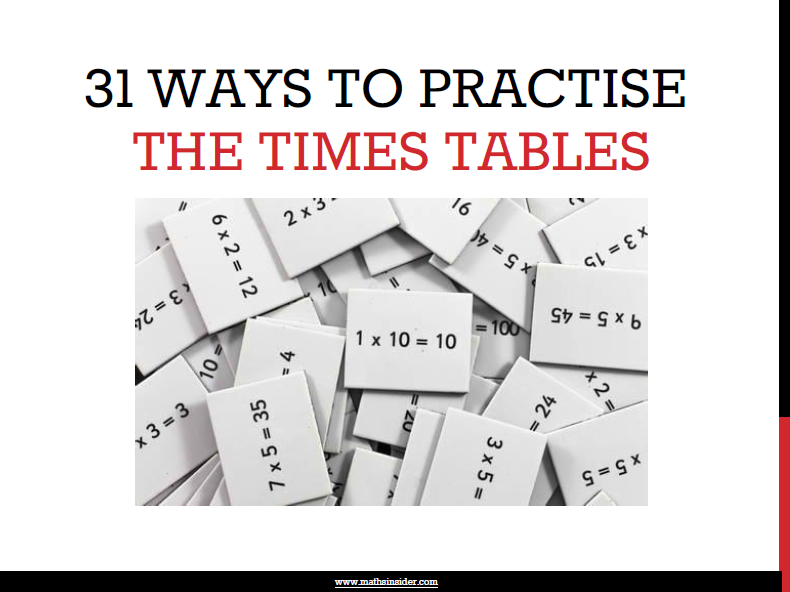 3 Try to work out before each session, which questions your child has problems with, and get the tutor to give an alternative explanation, followed by a few practise questions. 4 Get them to take a short break after every 20-30mins. Provide a drink for your child and the tutor. 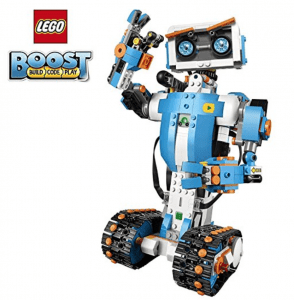 Sessions where the topic is changed after 30mins can re-energise both your child and the tutor. 5 Don’t forget the basics. 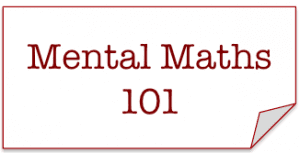 Most children will benefit from quick fire oral maths drills. I have used these at the start, in the middle and at the end of a 1 hour tuition session. Having your child walk (or jump) around the room during these drills will get oxygen going to their brain and provide a change of pace. 6 At the end of the session get feedback from the maths tutor as to what was achieved. 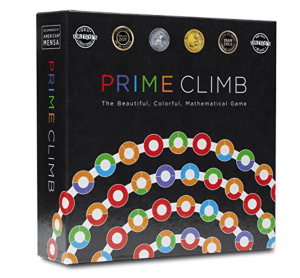 What can your child do now that they couldn’t do before. 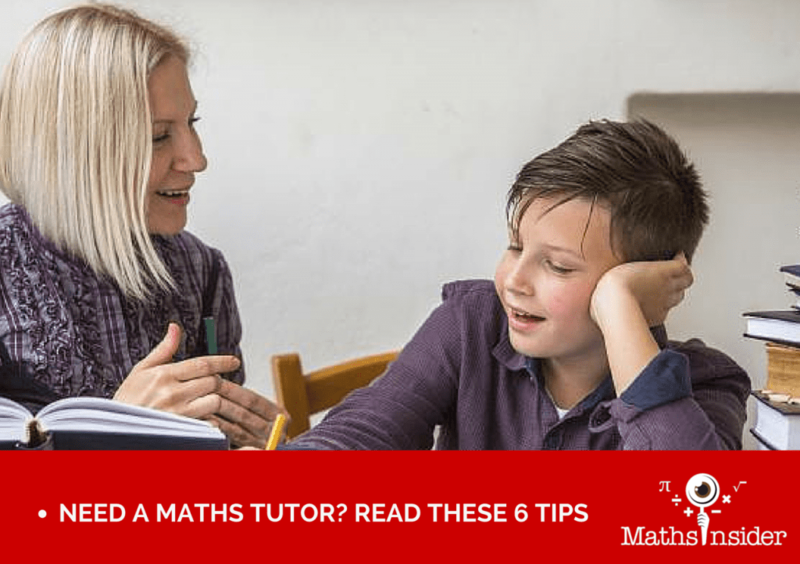 What maths tutoring tips do you have? This post features in Works For Me Wednesday. Good tips! One day I will be homeschooling my kids (hopefully) so these will be useful. 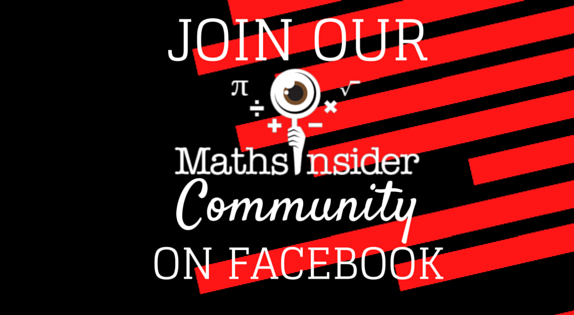 Thanks, glad you found Maths Insider! Do come back and share your tips from a homeschooling perspective once you start. Great tips! 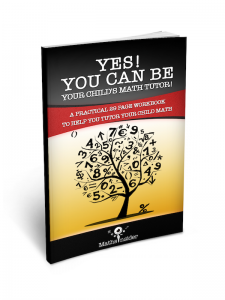 I think the most important theing is for a tutor to ensure that a tutor can come to your child’s level and explain a concept in a manner that your child understands. I remember trying to explain to a piano teacher that saying thesame thing she just said, only louder was not going to help my child. :D The teacher may not have learned from me, but I learned my lesson and found a new teacher. LOL! Great that you got rid of that piano teacher. It’s sometimes hard to “sack” someone who is coming to your home to teach your child. Hopefully by now the piano tutor has modified their tutoring technique! 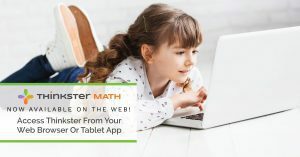 wow…really great tips about math tutoring…thanks for sharing this useful tips with us and update me with more useful information.